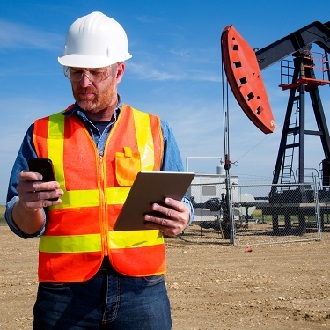 Offering high-quality delivery of voice communications over IP networks, Terravox services can be fully tailored to suit your requirements: choose between our fully managed solutions or connect Terravox to your existing IPBX infrastructure at your local premises. 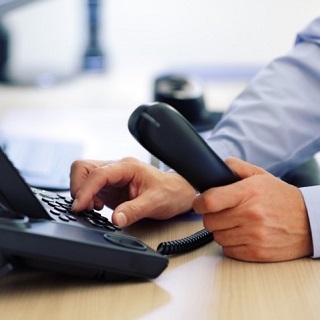 Regardless of your approach, you will benefit from high quality Voice over IP (VoIP) services via premium routes with free calls between remote offices within your own network, highly competitive charges per minute on international calls as well as reliable clear sound audio conference capabilities. 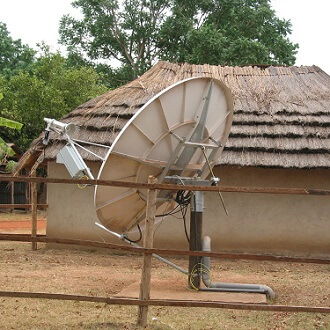 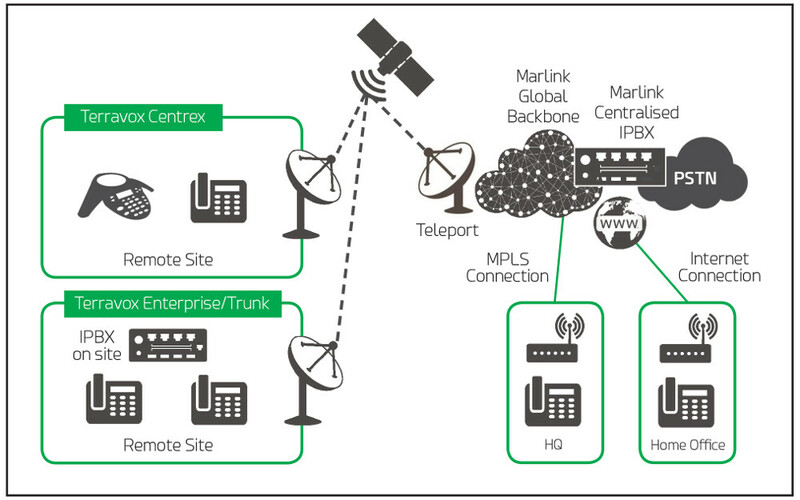 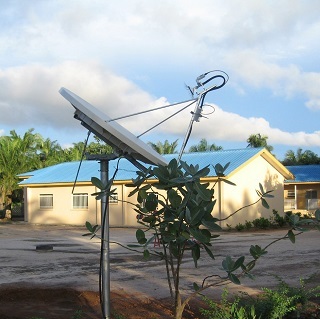 The service can be connected to Marlink’s Terralink VSAT connectivity services or any other Internet access.